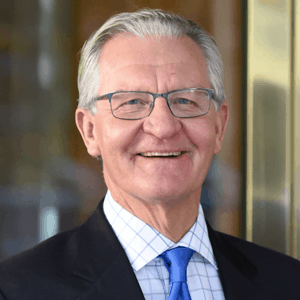 Oracle Buys Relsys - Berkery, Noyes & Co., LLC. Oracle today announced that it has agreed to acquire Relsys International, Inc. (“Relsys”), a leading provider of drug safety and risk management solutions with advanced analytics for the health sciences industry. Relsys’ best-in-class solutions support adverse event reporting, risk management, and data analysis for pharmaceutical, biotechnology, contract research organizations and medical device companies worldwide. 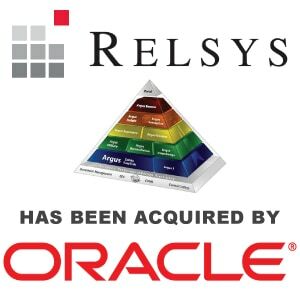 The combination of Oracle and Relsys is expected to deliver the only suite of software applications that supports end-to-end drug safety processes across clinical development, post-market surveillance and patient care, and is expected to extend Oracle’s leadership in providing drug safety applications to the health sciences industry. The addition of Relsys will bring significant domain knowledge and experience as part of Oracle’s Health Sciences Global Business Unit, and is consistent with Oracle’s strategy to provide mission-critical applications for key industries. The transaction is subject to customary closing conditions and is expected to close in the first half of calendar year 2009. Oracle (NASDAQ: ORCL) is the world’s largest business software company. For more information about Oracle, please visit our Web site at http://www.oracle.com/.